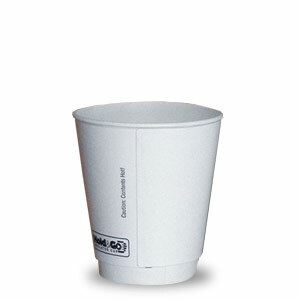 Custom printed double-walled paper cups. 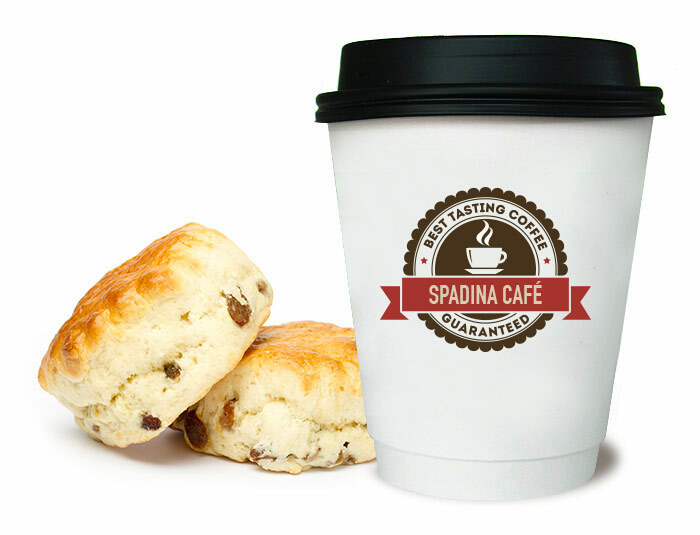 Our custom printed double walled cup includes an extra layer of protection for those extra hot beverages! 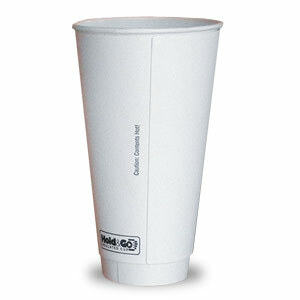 With the sleeve built right into the cup, there is no need for double cupping! 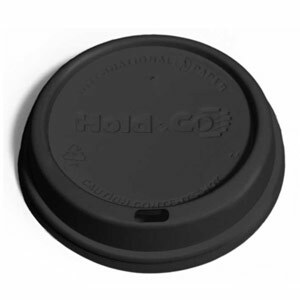 By creating insulating air pockets in the cup’s structure, external surface temperatures are lowered, allowing consumers to hold the cup comfortably when filled with their favourite hot beverage. It’s also environmentally-friendly! 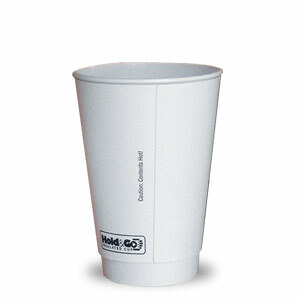 Our cup is made out of fiber that comes from responsibly managed forests and meets the Sustainable Forestry Initiative® (SFI®) standards, and they're 100% recyclable. 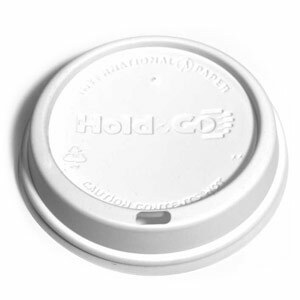 The surface is a smooth, clean white - a perfect canvas for your custom printed logo or messaging! 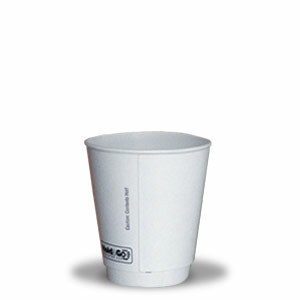 All sizes come in white only. 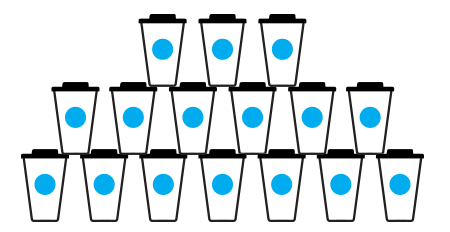 Minimum order = 120 cups.